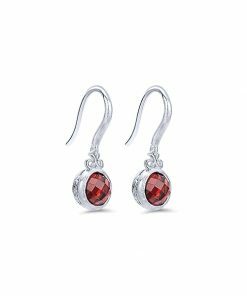 Color Earrings | ABC Jewelry | Fine Jewelry at Wholesale Prices!! 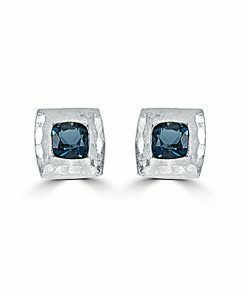 ABC Jewelry of Portland, OR, doesn’t just sell white diamonds in white gold settings. 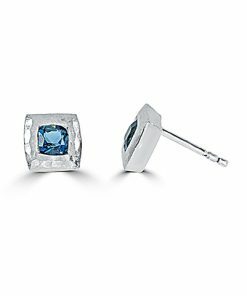 We also have a beautiful collection of color earrings with a variety of stones. 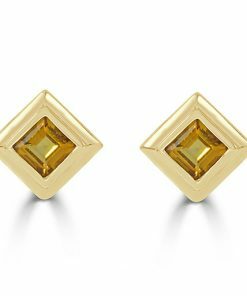 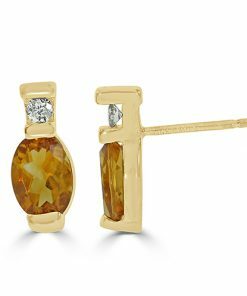 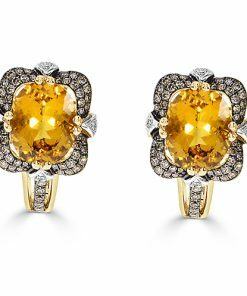 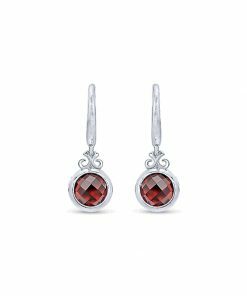 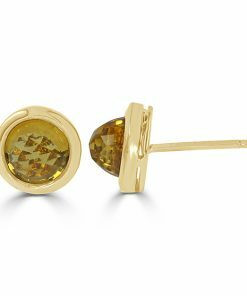 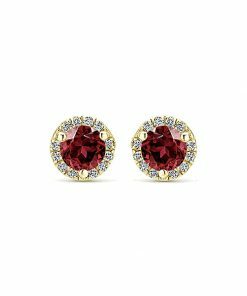 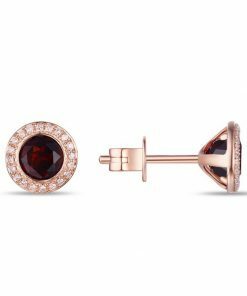 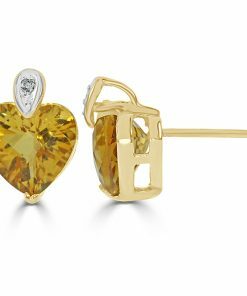 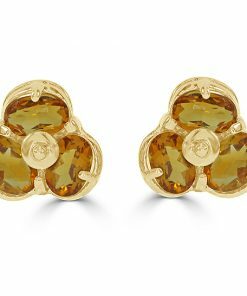 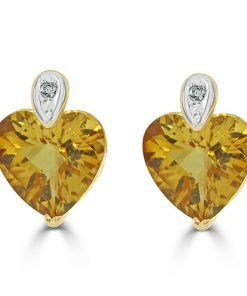 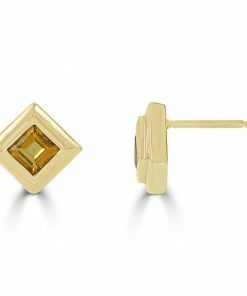 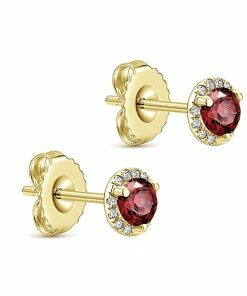 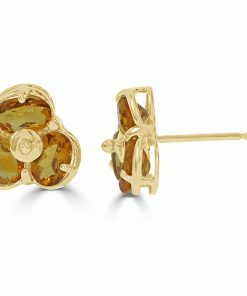 Earrings make a wonderful gift for birthdays, anniversaries, Christmas, or Valentine’s, and they can be especially meaningful if they match the wearer’s birthstone. 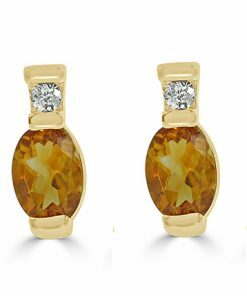 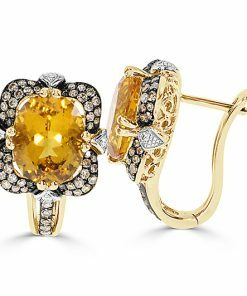 Of course, some women simply love to add a pop of color to their jewelry collection with a colored stone that dazzles and draws the eye. 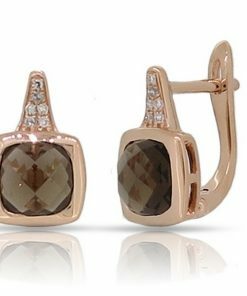 Popular colors in the jewelry industry include garnet, blue topaz, sapphire, and rose gold. 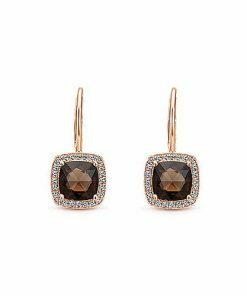 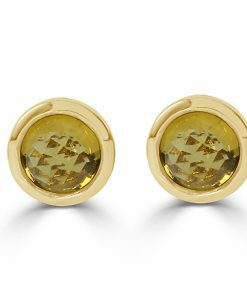 Our earrings come in either a dangle style or stud style and with unique, stone-accented settings. 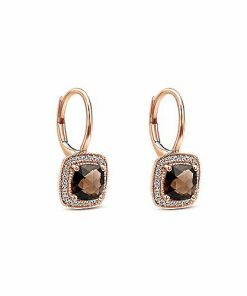 These earrings are ornate yet classic with just the right amount of flair and dazzle.